A must see newly refurbished 4 bedroom ground floor flat in Dagenham RM10, this property benefits from 3 double bedrooms and 1 single, large kitchen with integrated appliances, spacious living area and a modern family bathroom. 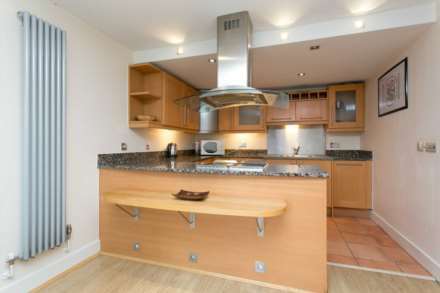 Two double bedroom first floor flat with lounge, fitted kitchen, bathroom, electric heating, furnished. 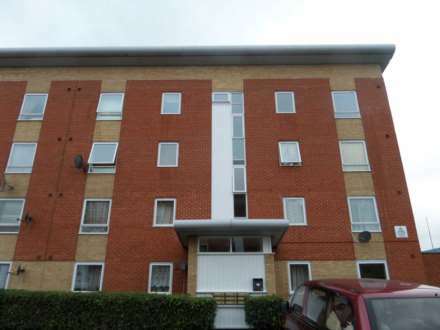 Close to Beckton DLR station and all amenities. Available now. Two bedroom ground floor flat with lounge, fitted kitchen, bathroom, one double with en-suite and one single bedroom, Close to Beckton D.L.R. station. Available now, waiting for copy of licence. Beautiful one bedroom house in Beckton, property comprises of beautiful fitted kitchen, double bedroom, garden and available from 31st July 2019.